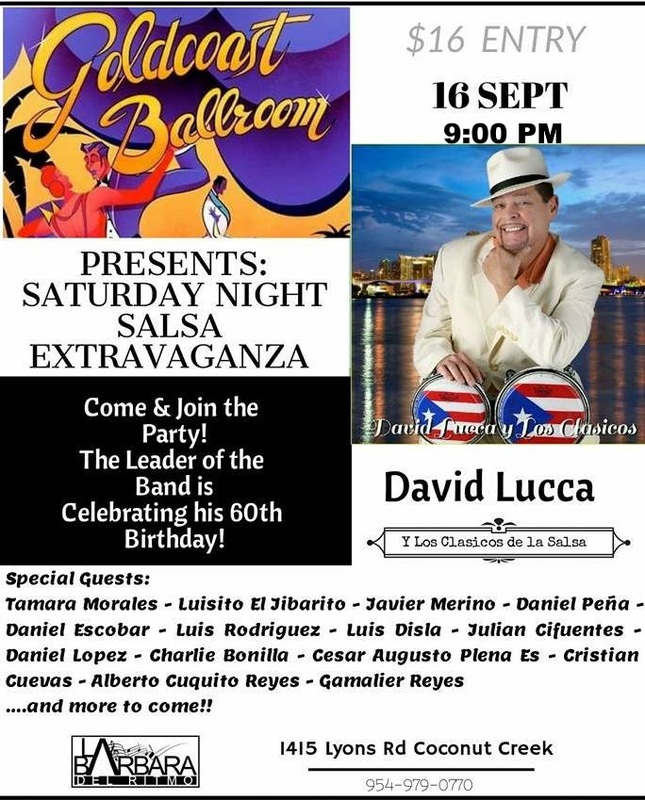 Los Clasicos de la Salsa – LIVE!!! 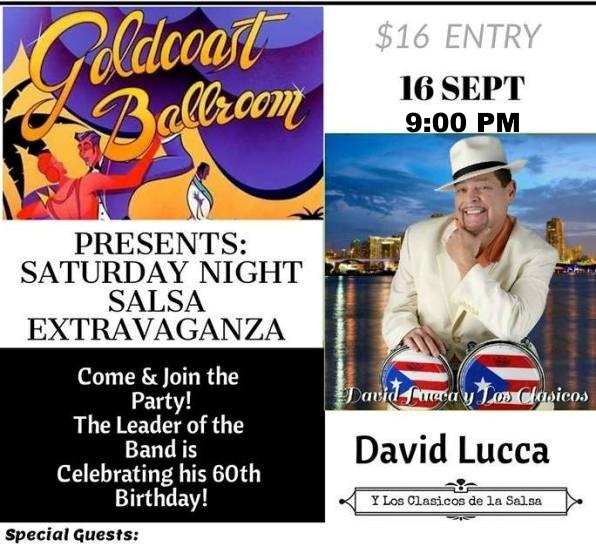 Celebrate David Lucca’s 60th Birthday!! Mark your calendars…. this is a Saturday you don’t want to miss! 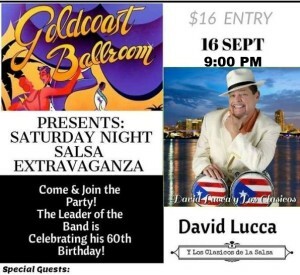 Get your dancing shoes and La Barbara del Ritmo will meet you on the dance floor!!! For table reservations, please send email to Labarbaradelritmo@gmail.com with the total number of people in your party. La Barbara del Ritmo will reply with a confirmation and table #.